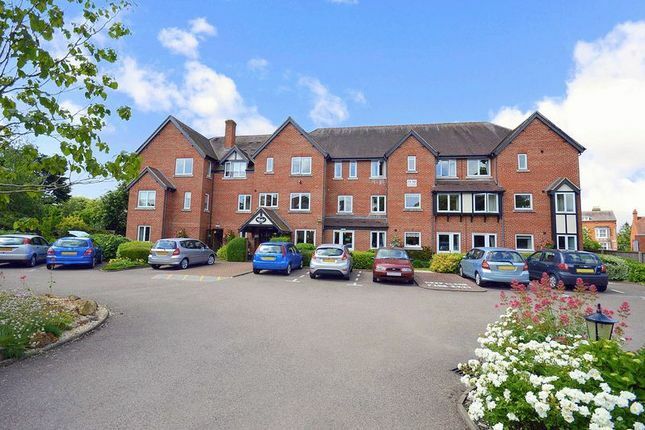 A one bedroom second floor retirement apartment Swan Court was constructed by McCarthy & Stone (Developments) Ltd and comprises 46 properties arranged over 3 floors each served by lift. The Development Manager can be contacted from various points within each property in the case of an emergency. For periods when the Development Manager is off duty there is a 24 hour emergency Appello call system. Each property comprises an entrance hall, lounge, kitchen, one or two bedrooms and bathroom. It is a condition of purchase that residents be over the age of 55 years. Please speak to our Property Consultant if you require information regarding "Event Fees" that may apply to this property. Emergency intercom and video security door entry system. Intruder alarm. Ceiling light. Power points. Walk in storage cupboard/airing cupboard with insulated hot water cylinder, immersion heater and electric meters. Storage/convector heater, power points, TV aerial point, emergency pull cord. Fitted cupboards and shelving, two ceiling light points and telephone point. Glazed doors through to kitchen. Fitted with single bowl, single drainer sink unit with taps over and cupboards beneath. Space and plumbing for washing machine and dishwasher. Four ring electric hob with fitted hood over and space for freezer under. Oven and grill with fridge over. Under cupboard lighting and tiled splashbacks. Ceiling lights. Electric heater, power points, emergency intercom, fitted cupboards and drawers, mirror fronted sliding doors to wardrobes. Tiled and re-fitted with suite comprising bath with emergency push button and electric shower over, wash hand basin, WC with low level flush. Extractor fan, wall mounted electric heater, strip light. Property descriptions and related information displayed on this page, with the exclusion of Running Costs data, are marketing materials provided by Retirement Homesearch, and do not constitute property particulars. 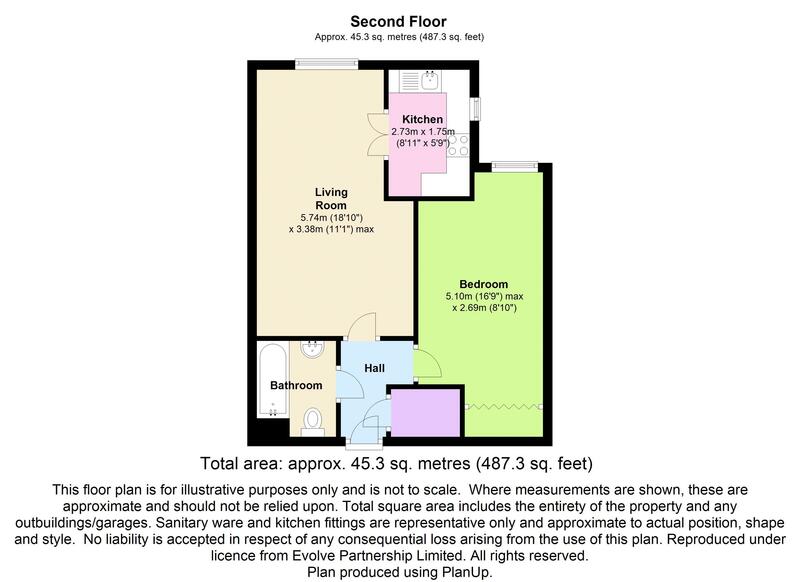 Please contact Retirement Homesearch for full details and further information. The Running Costs data displayed on this page are provided by PrimeLocation to give an indication of potential running costs based on various data sources. PrimeLocation does not warrant or accept any responsibility for the accuracy or completeness of the property descriptions, related information or Running Costs data provided here.